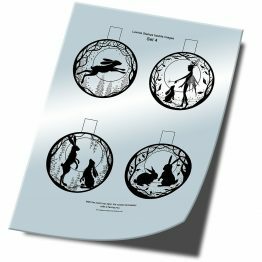 Downloads for printing your own images. 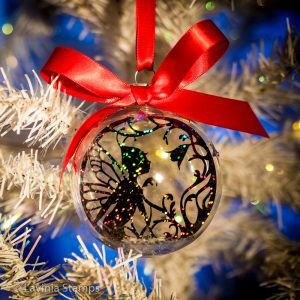 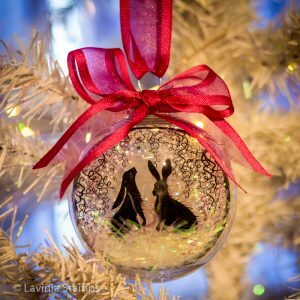 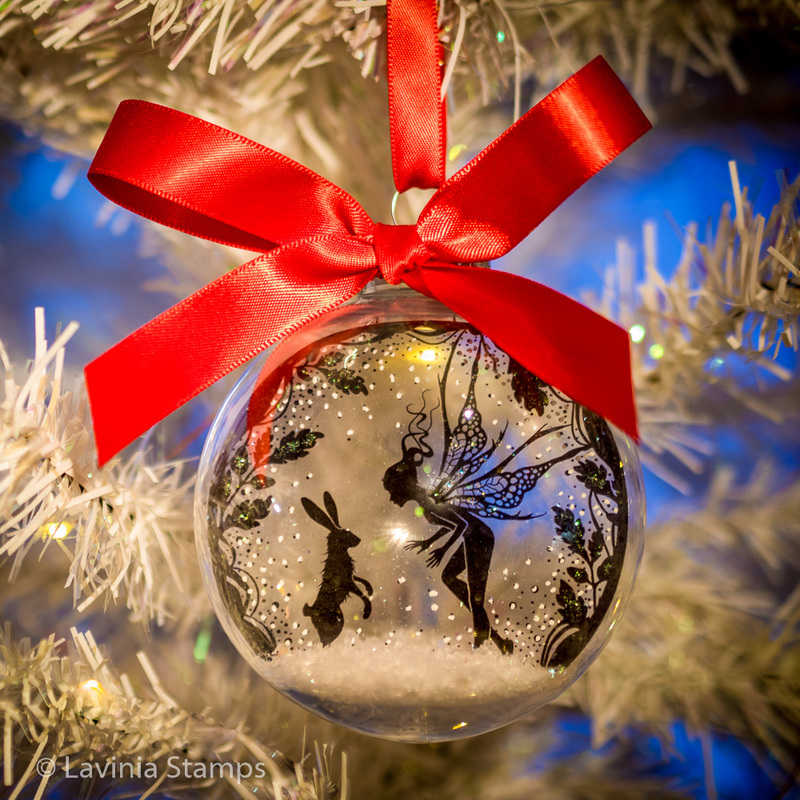 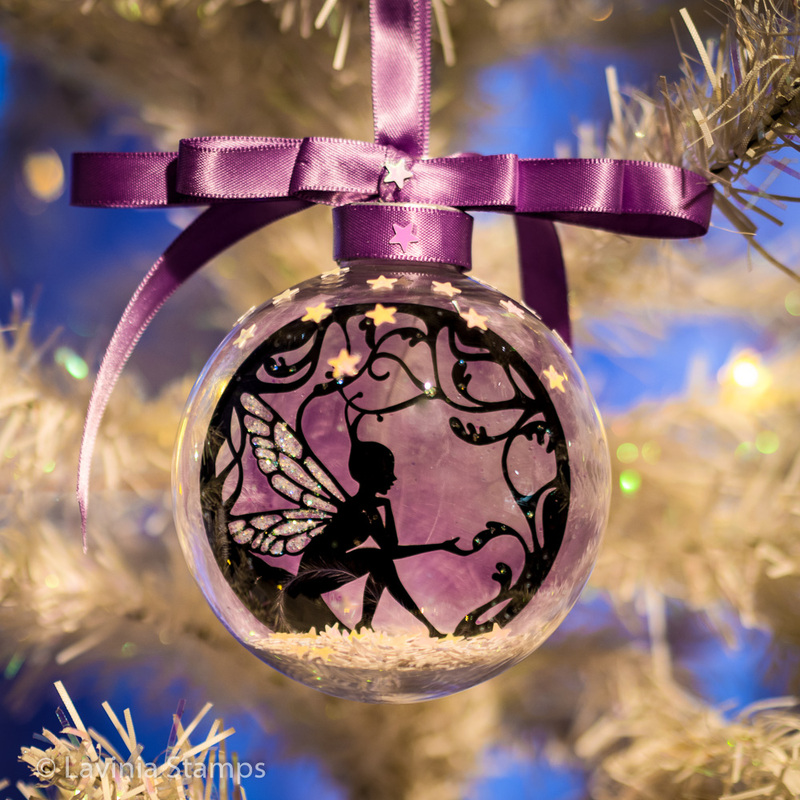 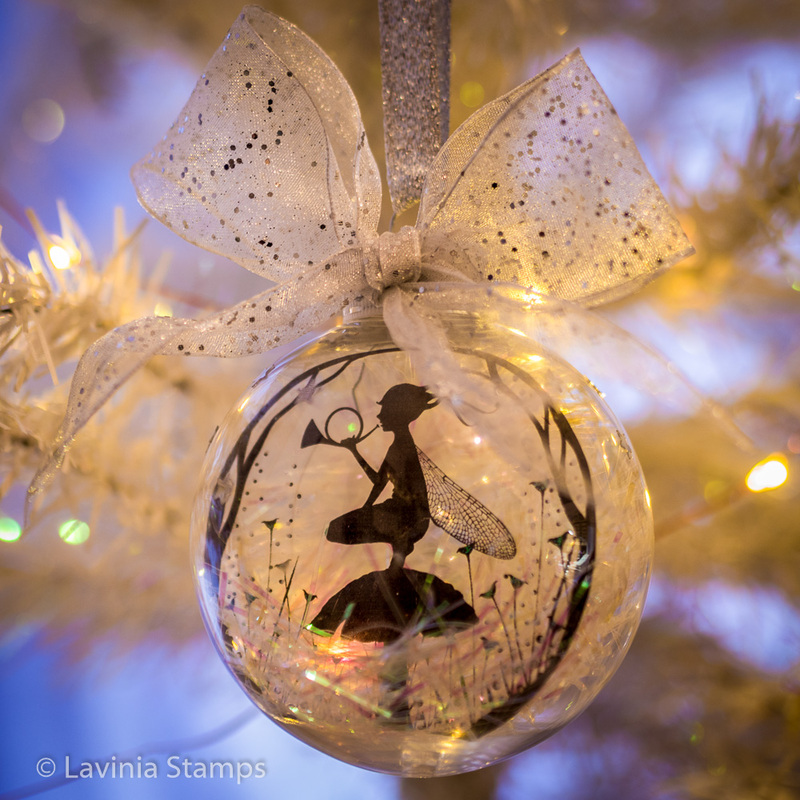 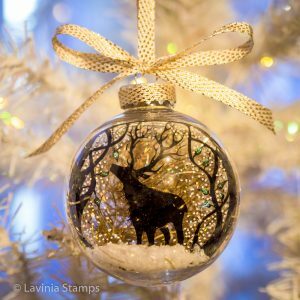 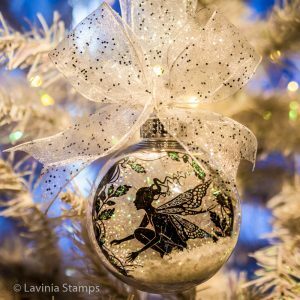 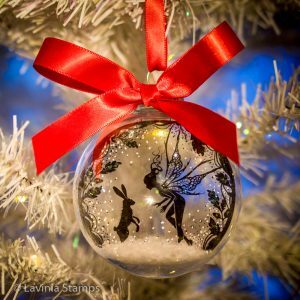 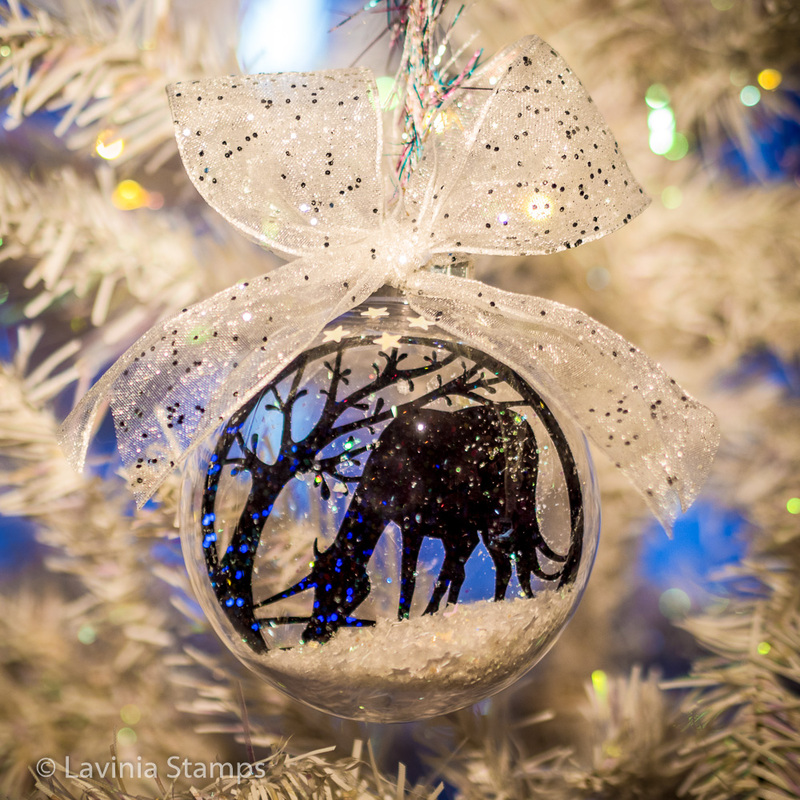 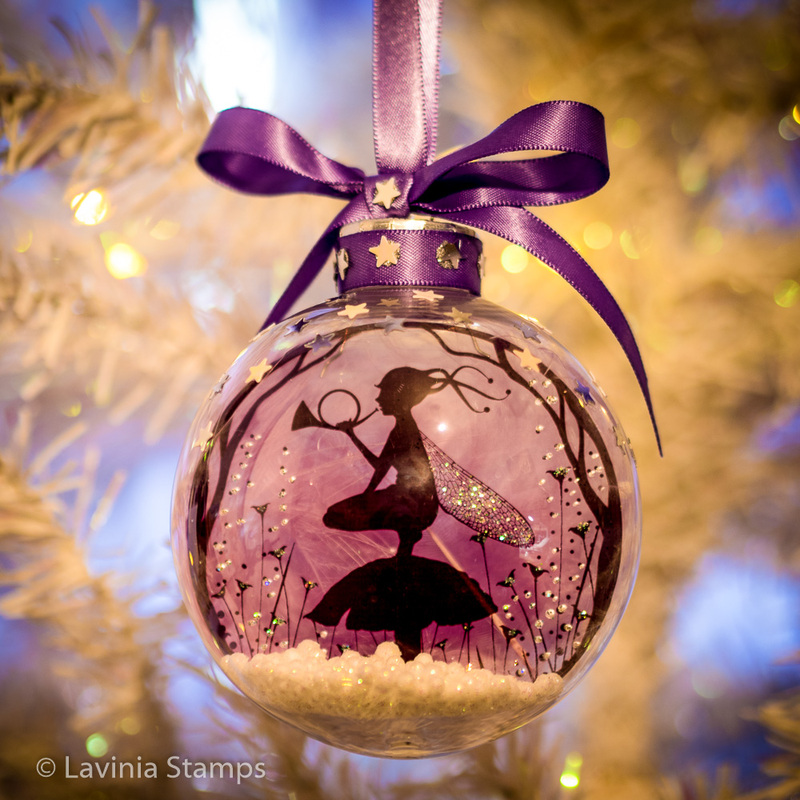 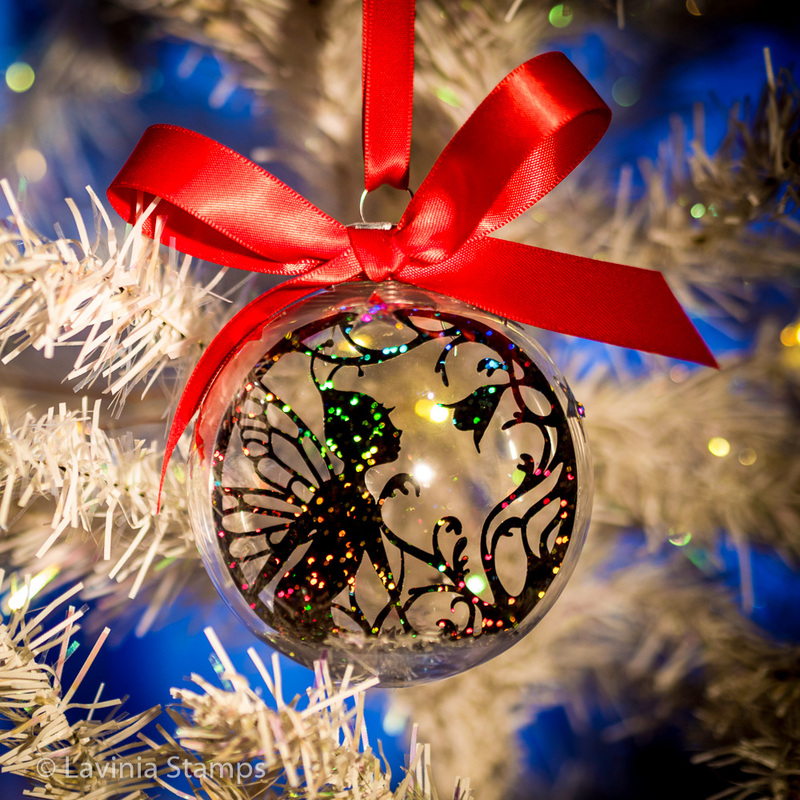 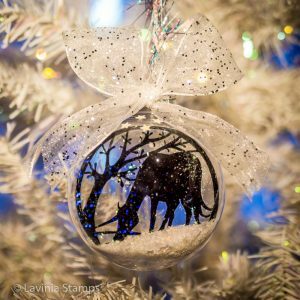 If you intend making a large number of Baubles, it can be more economical to buy the blank acetates and print the inserts yourself. 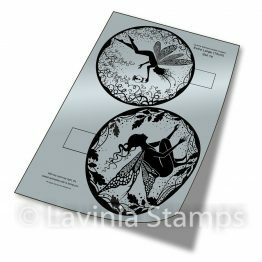 Most inkjet printers can print on this material, but check your printer’s manual if you’re unsure. 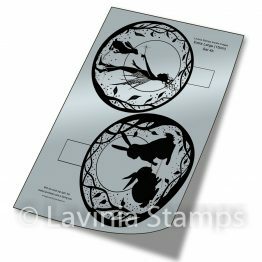 After purchasing the PDF containing your choice of the specially designed images, you will have received a receipted invoice via email. 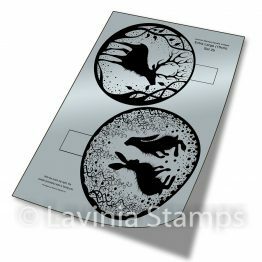 Within this email (NOT the PayPal receipt) you will find the download link to save the PDF to your computer. 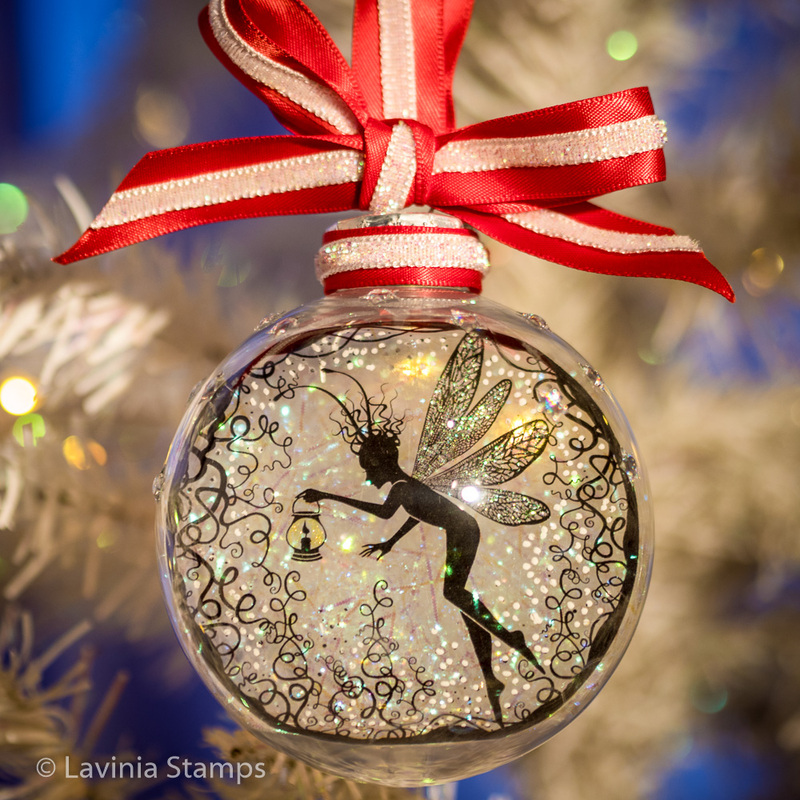 Or if you created an account, simply log in on the “My Account” link to access your downloads direct. 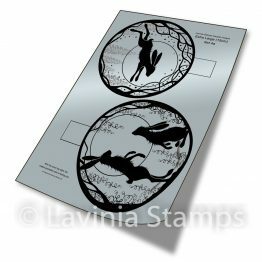 Print the PDF onto suitable inkjet-printable acetate making sure the print size is set at 100%. 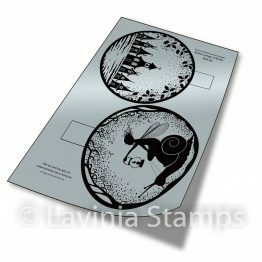 This is usually the default setting, but it can vary from printer to printer. 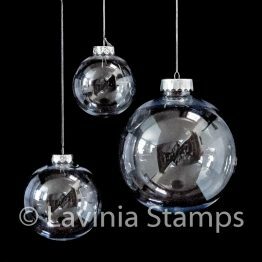 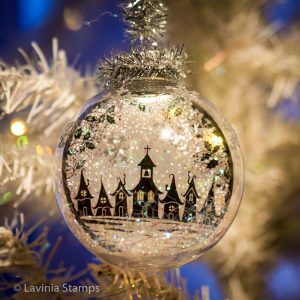 This is very important otherwise the image won’t fit correctly into the bauble, so we recommend you first make a test print on ordinary white paper to ascertain that the size is correct. 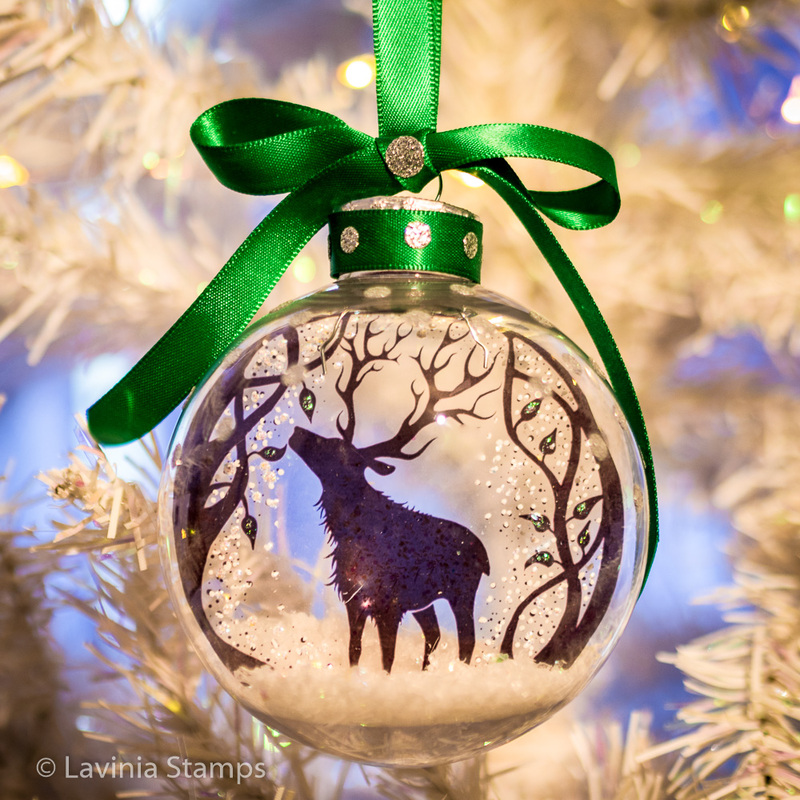 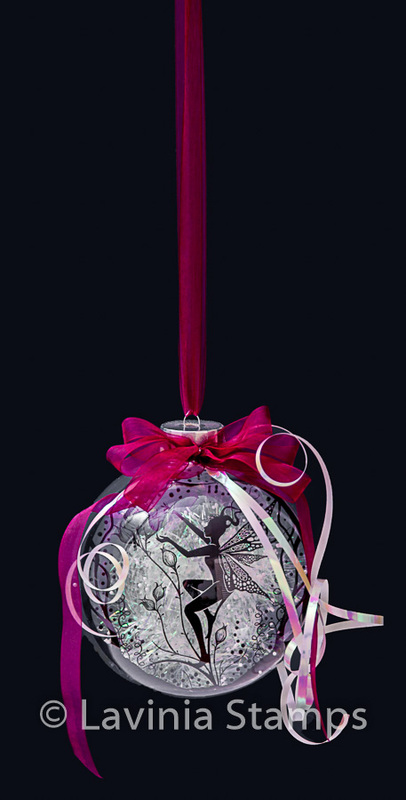 The circular images should just comfortably fit inside the baubles. 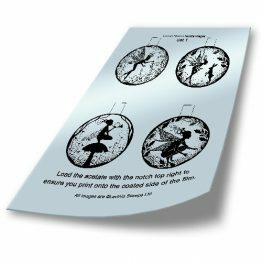 If they do not, then consult your printer’s manual and adjust the settings accordingly. 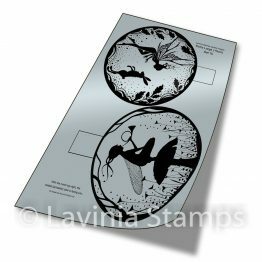 Make sure you print onto the coated side of the film. 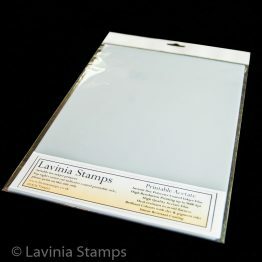 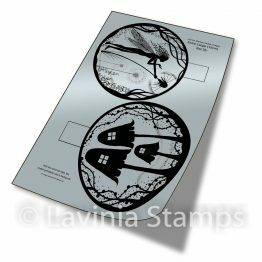 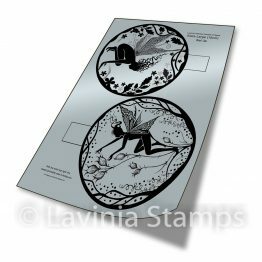 When using the premium quality film supplied by Lavinia Stamps, the printable (matt coated) side is facing you when the sheet is held with the notch in the top right-hand corner. 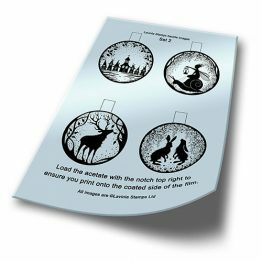 Once the ink has thoroughly dried, follow the instructions for assembling the baubles. 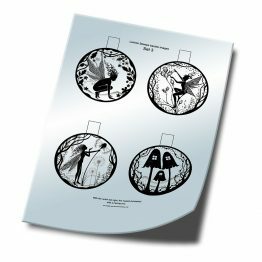 ► Then choose from the four different sets of PDF Downloads below, taking care to order the correct sizes to fit your baubles. ► Tip: Before ordering digital assets, log in (or create a new account) on the My Account page and you will always have easy and instant access to all your downloads.